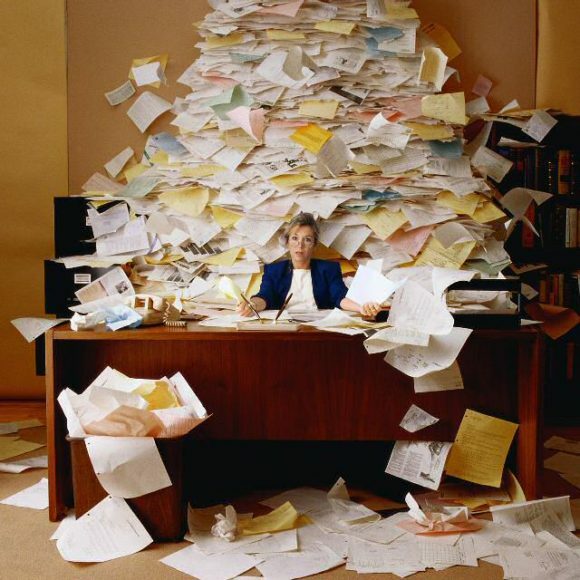 Document Management is the capture, storage and retrieval of documents. With or without a document management solution, your organization already captures, stores and retrieves documents every day. For many organizations, this process is amazingly time consuming and too often ignored. There can be times when information is so sensitive that an additional level of security is required; this could be for government documentation, specific medical research information or highly sensitive commercial information that a company does not want to be available in the public domain. 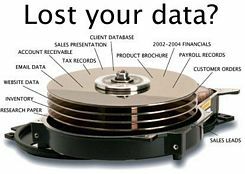 Whatever these data might be there can be very special requirements for an ultra secure document archiving facility. The documents could be indexed by department, vendor, purchase order number or any other concept that makes business sense to your organization. 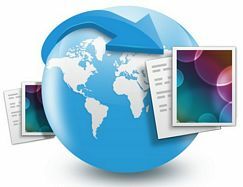 Unlike folders in a file cabinet, document management systems store documents in electronic folders that can be indexed by multiple pieces of information. This gives users the ability to search and retrieve documents based upon different criteria. 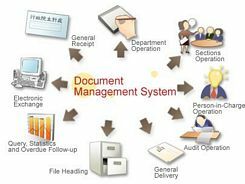 A document management system can be used to capture and organize all of these documents into easy-to-find electronic documents. The paper documents could have been scanned into the document management system. The electronic records could be either stored in the system or pointed to from another system. A document management system has the power to tie these documents together. 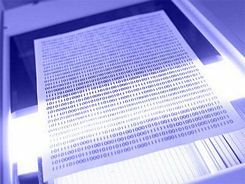 Document Imaging – Document imaging is an information technology category for systems capable of replicating documents commonly used in business. 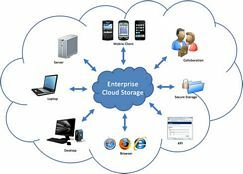 Online Storage Free – Online Storage Free offers a selection of Online storage sites and/or software you can use to store and access remotely your documents. 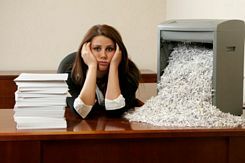 Shredding – Document Shredding consist en securely destroy a series of document that either were scanned and stored electronically, or their are rather old and no longer in used, Personal documents are also shred to avoid Identity Theft. Archive Boxes – .. whether it’s your Personal Documents, or Business/Office archive files, it’s important to select the right Boxes for Document Storage.